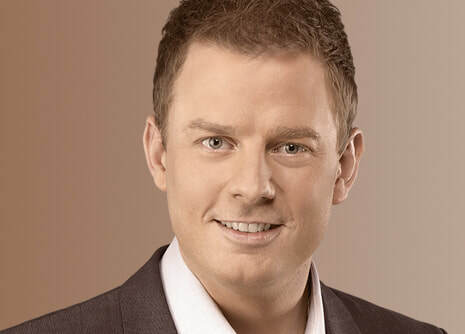 The Awards Dinner will be hosted by TV and radio journalist, Ben Fordham. Celebrate the outstanding role clubs play in their communities at the Clubs & Community Awards Dinner. The Clubs & Community Awards is a unique platform that provides an opportunity for our member clubs and partners to share their stories of profound community involvement and altruism.